*Be sure to use your correct mailing address when filing for in Idaho (you will be receiving necessary documentation and claimant information). If the mail does not reach you, your ID benefits can be delayed and/or eligibility may change. Your compensation will require qualified applicants to file weekly claims after your initial filing here (ID calender weeks begin on Sunday, and complete on Saturday). 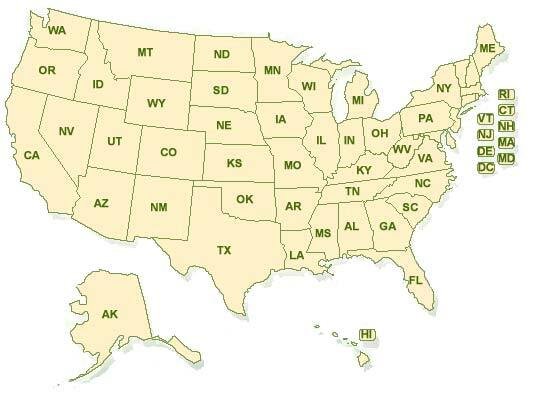 Filing for in Idaho will also require all applicants to state all hours and wages earned while they were employed, in addition to any Worker's Compensation payments earned, bonuses, profit sharing, or commissions in salary obtained during employment. 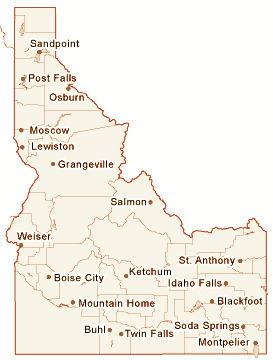 If you file for Idaho while already having employment. In some cases, if you suffer from a loss of work due to a strike even though you are not involved with the strike, you cannot collect Idaho state benefits. Extended Idaho Benefits: Extended compensation may be awarded to applicants who maintain all eligibility requirements and/or pursue Idaho Career Training during their time unemployed. Regarding Filing Mistakes: Any mistake made during the ID claim process can be corrected by simply press the "back" button on your browser to correct your answer.